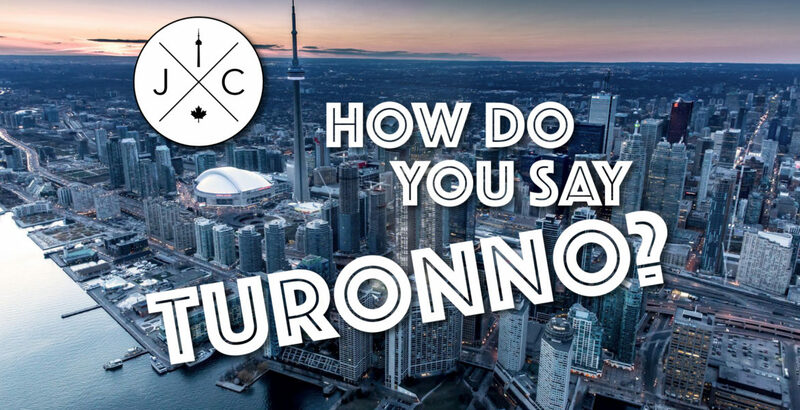 Is there a “right” way to pronounce the name of our big, beautiful city? Is it Toronto? Or Turrono? How do you say it? Jon and I do not pronounce it the same and it has been an ongoing discussion between us for LITERALLY years and will likely last for years more.